TIPP CITY, Ohio, Mar 15, 2018 (SEND2PRESS NEWSWIRE) -- Two years after completing a comprehensive energy savings project with Energy Optimizers, USA, Bellbrook-Sugarcreek Local Schools has exceeded projected savings on its utility bills by more than $6,000 annually. In 2016, the district executed a $1.8 million project to transition all lighting to LED systems and to make energy-saving upgrades to its boilers, chillers, HVAC temperature controls, and kitchen equipment. At the time, the district was the first in Ohio to upgrade all lighting systems to LED. The district expected to save just over $134,000 a year on electrical and gas utilities, but actual savings have exceeded $140,00 annually. The savings are normalized or adjusted to account for outliers in weather conditions and utility rates. "Fiscal conservation is significant in our district, which is why we partnered with Energy Optimizers, USA, and invested in cost-effective, energy-saving solutions throughout our district," said Jeff Lewis, Interim Superintendent. "Clearly those investments are paying off as substantial savings to our bottom line." The savings will continue to add up for the district over the long term, according to Greg Smith, president of Energy Optimizers, USA. 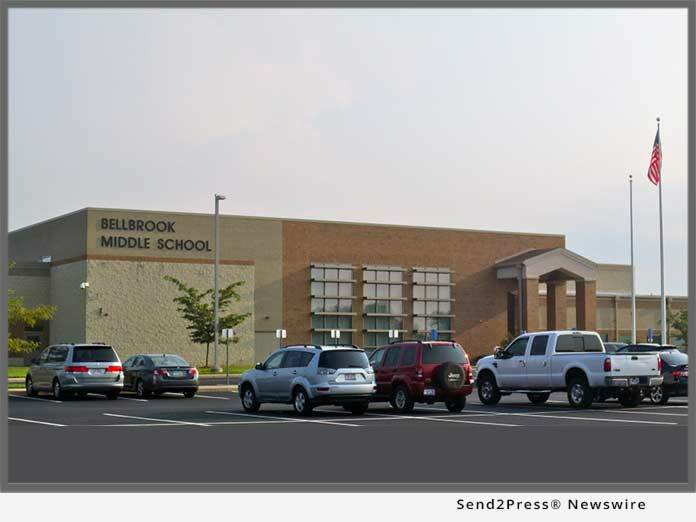 "Bellbrook-Sugarcreek Local Schools will continue to see savings not just in its electric and gas usage, but also in long-term operations and maintenance costs simply because these systems last longer," said Smith. "This level of forward-thinking by the district's leadership is the reflection of a community that has made funding the education of its youth a priority."